Have you heard? We want to share our love of wine with you! 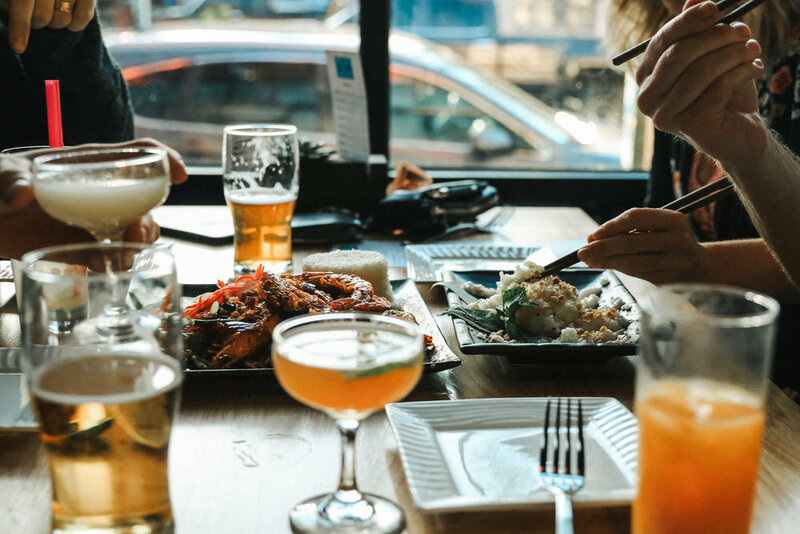 Hem 23 will be hosting Wine Dinners with local Winemakers from the Pacific Northwest accompanied with curated dishes highlighting the best of modern Vietnamese Cuisine. Join us August 25th or 26th to meet the genius' behind Beckham Estate Vineyard, taste elegant amphorae aged wines and more alongside 5 tasting courses. Space is limited--reserve your spot today! Transport yourself to the back streets of Vietnam. Sit back and take in a refreshing drink and the sites of bustling NW 23rd while tasting the traditional flavors of Saigon mixed with the Pacific Northwest.